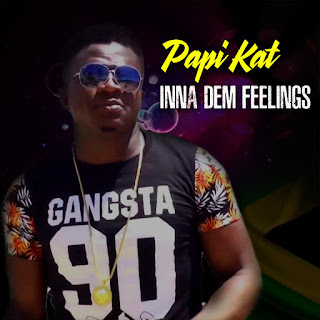 NEW IMAGE PROMOTIONS: Rasta/Reggae Artiste I-Prosperous 'Feel Like Dancing' Song is a Medicine for Fighting Negative Energy! Rasta/Reggae Artiste I-Prosperous 'Feel Like Dancing' Song is a Medicine for Fighting Negative Energy! 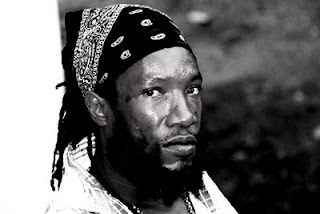 Like an affirmation to his self, Jamaican Rasta/Reggae artiste I-Prosperous said he choose the name as a constant reminder that he is made special by the almighty and prosperity is his to claim. 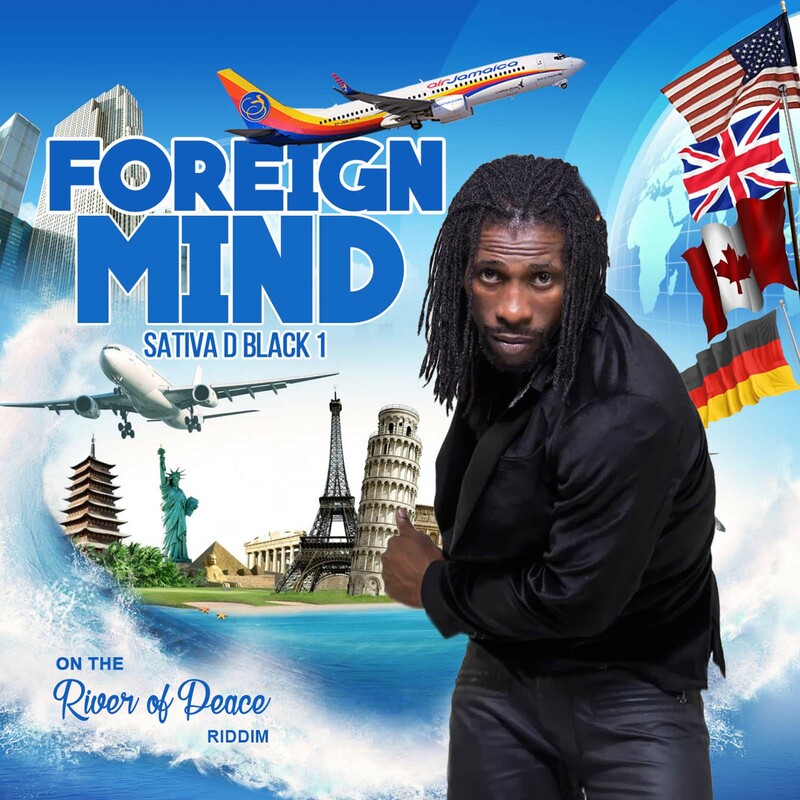 This type of motivation he said, is what he brings to the Reggae music industry and the energy he exerts to fans through his music with hope that they will accept and implement these messages into their own lives for survival in these times. I-Prosperous most current single entitled, I Feel Like Dancing was conceptualized in the most pro-contradictory circumstances, a conversation regarding Sizzla Kolanji's recent car accident. The artiste formerly known as Natural I said, he and another was having a conversation regarding Sizzla's ordeal and according to him "the other person's views about the Rastaman was upsetting." This type of negative energy he said, quickly alert his senses to resist hence, the melodies of his 'I Feel Like Dancing' song came to mind instantaneously and the rest is history. Imagine singing the words, "I feel like dancing, said I feel like chanting, I feel like sing myself, feel like doing some skanking" to someone who upsets you? IProsperous did using his weapon to fight against negative energy. The song, 'I Feel like Dancing' has been given a fair amount of airplay on local radio since its release. Recently, the artiste got a chance to perform it during an interview on Television Jamaica (TVJ) morning time show. The interview he said went well and he even got a chance to 'drop legs' in a combination of traditional Jamaican dance moves which was pleasantly enjoyed by the hosts. "I-Prosperous sings happy songs" he said, "so I had to demonstrate this to the television audience so they too share the experience." In another few days Millionz International Record, the management company for Iprosperous will be releasing yet another single entitled, ' Feeling Good.' Both singles produced by Kent 'Beeper' Bryan will be added to his 15 tracks debut album soon to be released. A video for ' I Feel Like Dancing' will be out before Christmas among a list of 'to do's' for the coming year. 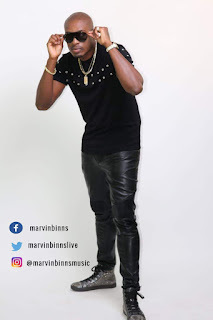 Yet IProsperous biggest and most highly anticipated moment in his career will be his debut appearance on STING 2011 scheduled to be held December 26 at Jam World complex in Portmore St. Catherine. This he said he is looking forward to as he will be given an opportunity of a lifetime, one he said will not be disappointing.